SIAL 2018, the world’s largest food innovation exhibition, will take place in Paris from 21st to 25th of October 2018. 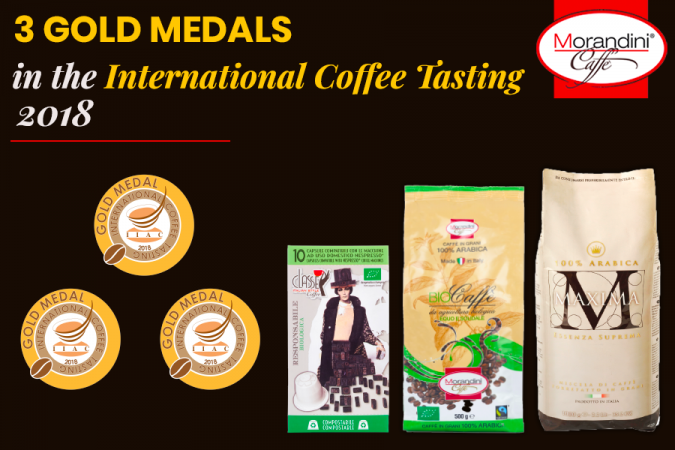 This is the first time for Caffè Morandini, at SIAL. The company will exhibit with his own booth in one of the most important food exhibition in the world. The aim that the company want to achieve through this participation is to extend its customer base abroad. 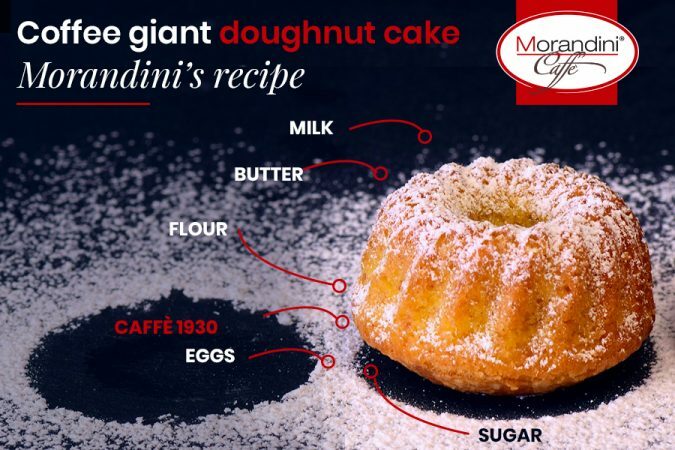 At Caffè Morandini’s booth you will find the traditional product line, that have been producing for many years from the company, as well as a completely new and innovative product range, that the company introduced during 2018. Therefore the exhibition represents a stepping stone for the new product line. 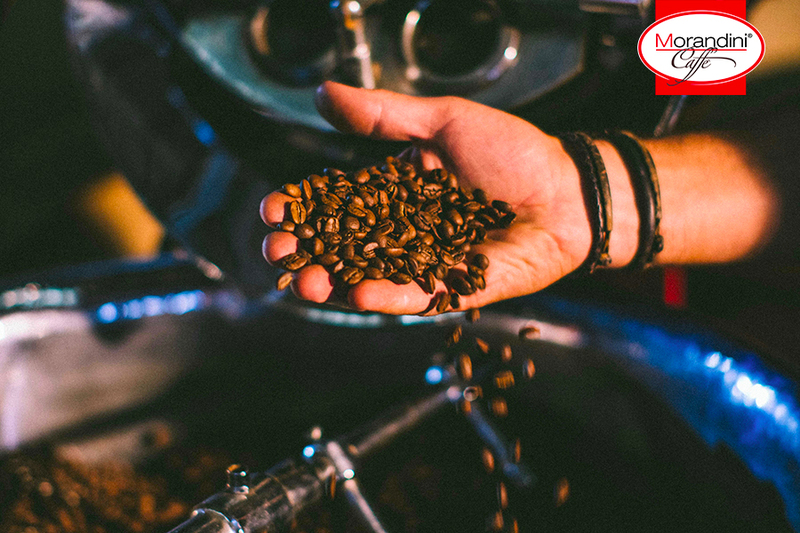 Caffè Morandini’s team will be pleased to welcome you with a refreshing cup of good coffee. 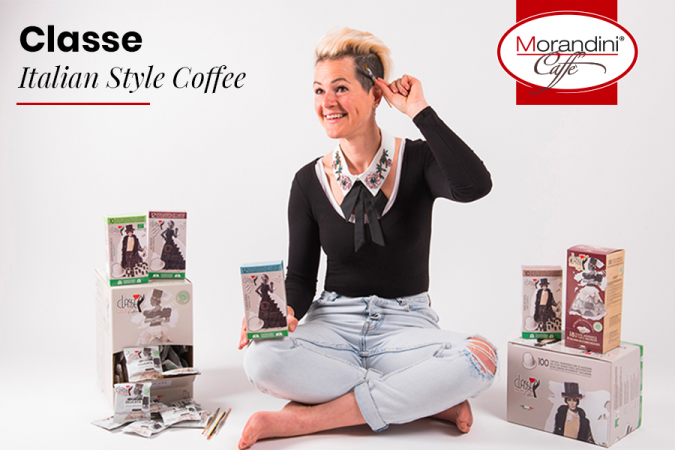 Stay up-to-date on Caffè Morandini! Subscribe to our newsletter and follow us on our Facebook and LinkedIn pages!